Physical DVD drives have become a thing of the past as the size of our PCs continue shrink and new form factors have emerged. 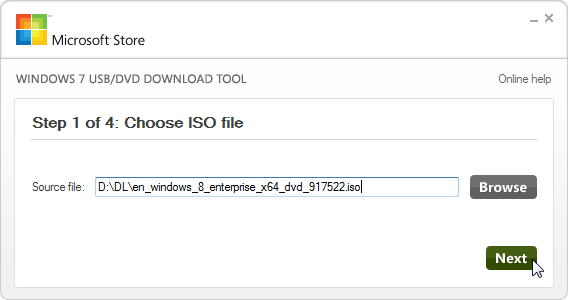 Microsoft distributes Windows 10 online as ISO images that are typically burned to physical DVD media. This has become problem as a number of laptops and tablet PCs no longer ship with DVD drives. The best way to install Windows on these devices is to use a USB flash drive that contains the Windows installation files. As an extra benefit, modern USB flash drives are typically much faster than DVDs resulting in a quick install. 1. Make sure you have the .net framework 2.0 installed. This is required by the Microsoft Utility that will make the bootable USB flash drive. If you need to install it on Windows 8 or 10, Click on the Start Button, type in turn windows features on or off and hit Enter. Then check the box for .Net Framework 3.5 (Includes .Net 2.0 and 3.0) and hit OK to install. 2. 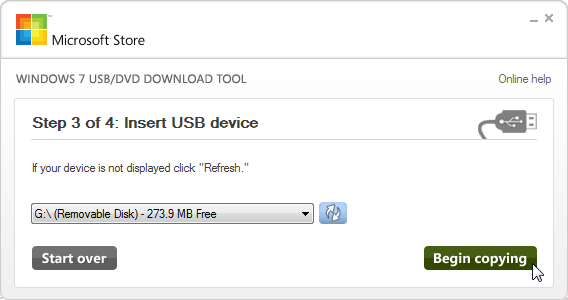 Next, download and install the "Windows 7 USB/DVD Download Tool" from http://wudt.codeplex.com/. Don't worry that it says it is for Windows 7, it works fine for Windows 8 and Windows 10. 3. 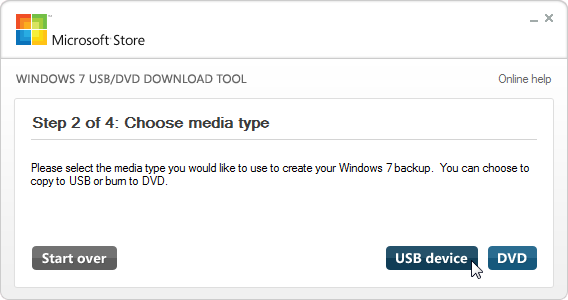 Start up the "Windows 8 USB/DVD Download Tool" form the Start Menu. Then, hit Browse, select your ISO file and then click Next. 4. Plug in your USB flash drive. On the Choose media type screen select USB device. 5. Select your USB drive from the list and click Begin Copying. This process can take several minutes depending on the speed of your USB flash drive but you will soon have a properly formatted and configured bootable USB flash drive to install Windows 10.